When it comes to insuring yourself against life’s missteps, the rich are far different than the average person. While it seems to the naked eye that your life is perfect, defending your wealth against the exposures inherent in such a lifestyle requires a highly sophisticated insurance policy. 90-95% of wealthy people are not properly insured. Most of the rich and famous became so through dedication and hard work, but when it comes to protecting their wealth from risk, they often do not see a reason for concern. Most rich figure they can buy their way out of any situation. In some cases this might be true; no disrespect intended, but not insuring against all possible threats and situations, whether minor or major can lead to a moment where you may be blind sided with lack of the right kind of insurance. Many have had to learn the hard way the limitations in their policies and it can easily lead to exhausting their limits, leaving their fortunes exposed. Often times your wine collections, jewelry, fine arts, exotic cars and the like are dangerously underinsured. Several wealthy remedy their policy shortcomings with multiple high-end policies. 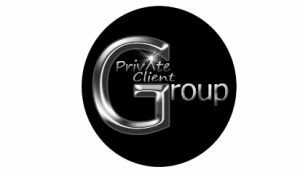 We shift the risk to the insurance carrier and we have a special division tailored to serve your elite lifestyle. We can and will bundle your policies to keep costs low but also so you can save millions in liability when the need arises. There is no coverage we can not insure. 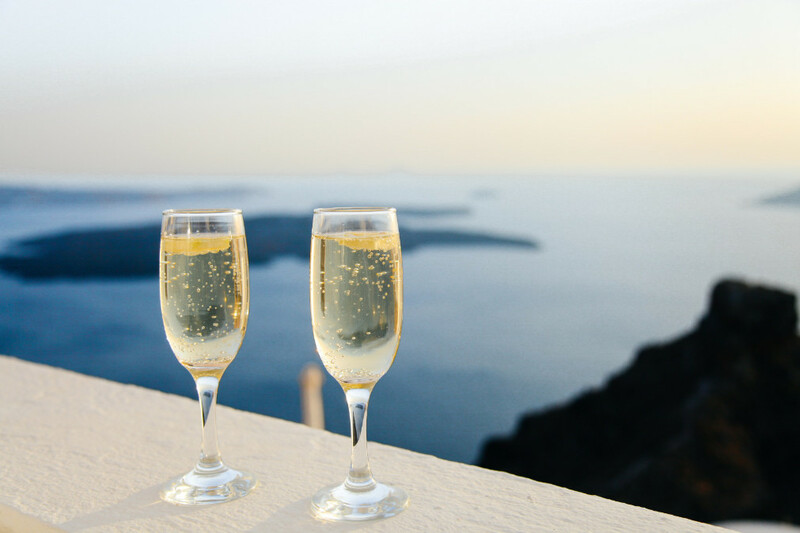 We recommend you upgrade your policies every few years, sometimes sooner and we have put together a thorough list of products we can insure to keep you wealthy but most of all, keep yourself safe and secure. High End Home Property Insurance – High value homes or condominiums are generally categorized as any with a value over $750,000. For homes of this value, most homeowners insurance is not ideal because it doesn’t recognize the needs of a high value home. Standard home insurance doesn’t take into account the need for risk and replacement, valuable articles (collectibles, computers, jewelry, furs, silverware, crystal, wine collections, art, guns, and more), umbrella, identity theft, loss of use, event hosting, business use, security systems, and libel and slander coverages. We can quote a policy that includes any and all these various coverages. More so, in some states you’re more than likely to be able to get significant premium tax credits for having the right insurance coverage on your high end home. Condominium – Insuring your condo is different than buying homeowners or rental insurance. We understand the market for condo owners and specialize in helping you, our client with this type of coverage. 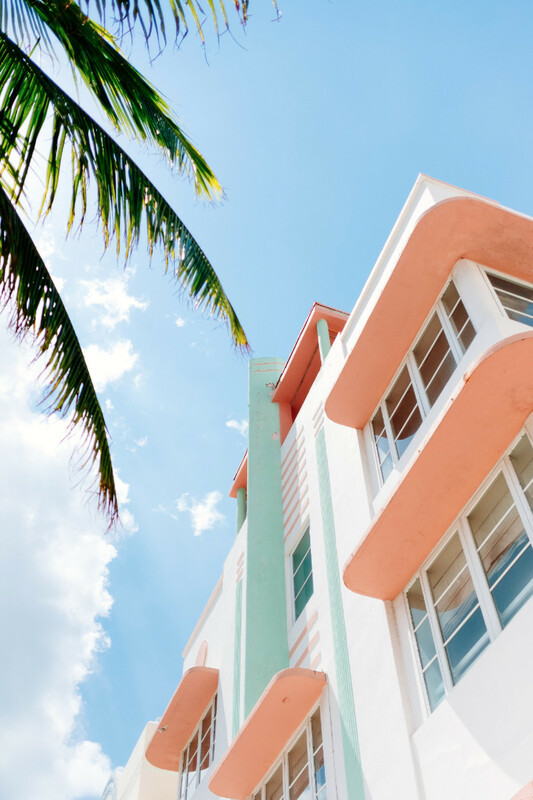 Unlike home insurance, condominiums may require working within associations and it is important to us to make sure that your unit and our expert agents get your property covered properly. Vacation / Second Home – It is always nice to get away, especially when you have another home to get to. Vacation homes are becoming more and more popular with the elite and with this problems in finding the right kind insurance. The issue is finding home owners insurance that is not only affordable but comprehensive. 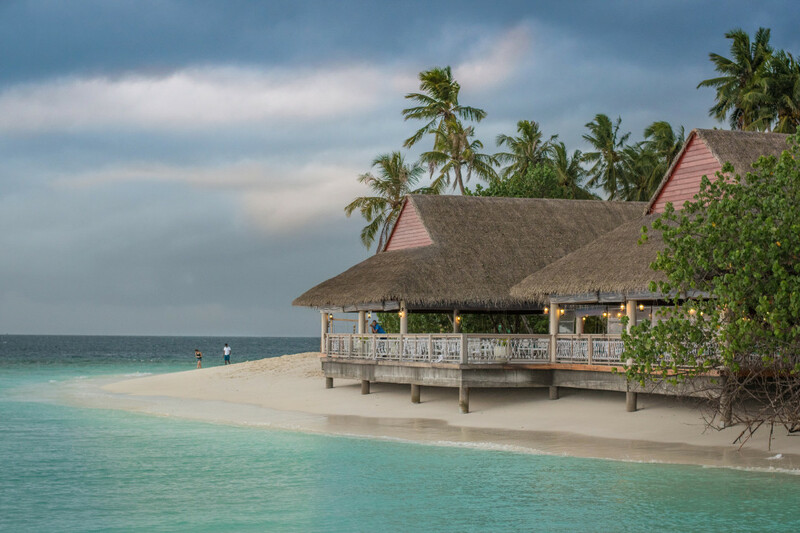 To better serve you, we will find you a vacation home policy that can be combined or folded into an umbrella policy. 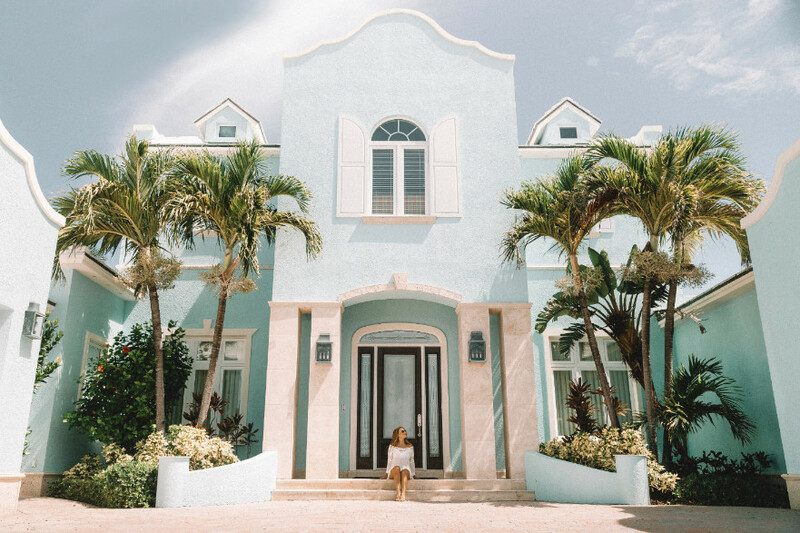 This way we can get you the coverage you need, so that the only thing you need to worry about is when the next time you’ll be visiting your amazing second / vacation home. Classic Cars – It isn’t about the car. It is about the passion you have for your favorite vehicle. 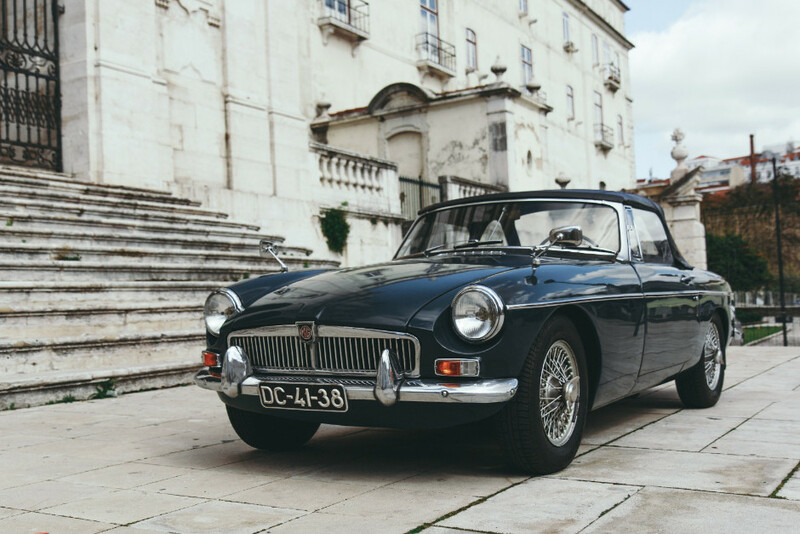 You know every detail of your classic car and you protect it with your life. You don’t need a reason, this is your pride and joy. On top of your normal required auto insurance, we will provide a special insurance policy that can include, but not limit to: Agreed Value Coverage (in the event of total loss, the full amount of the vehicle is paid without any depreciation), Flexible Usage (policy based on milage usage and wear and tear), and Inflation Guard (a policy that increases the value of your car every year). Exotic Cars – The term “exotic” often confuses hobbyists involved in the world of classic cars. To some, they consider their cars to be exotic; however, the general definition for exotic is cars that are one-of-a-kind. Exotic cars frequently share the label of Supercar because they are often different and/or unusual. They normally sport higher price tags than many other classics because they may have custom parts or require special tools. They are frequently customized to the owner’s specs and as such, have a certain flair that requires specific exotic car insurance needs. 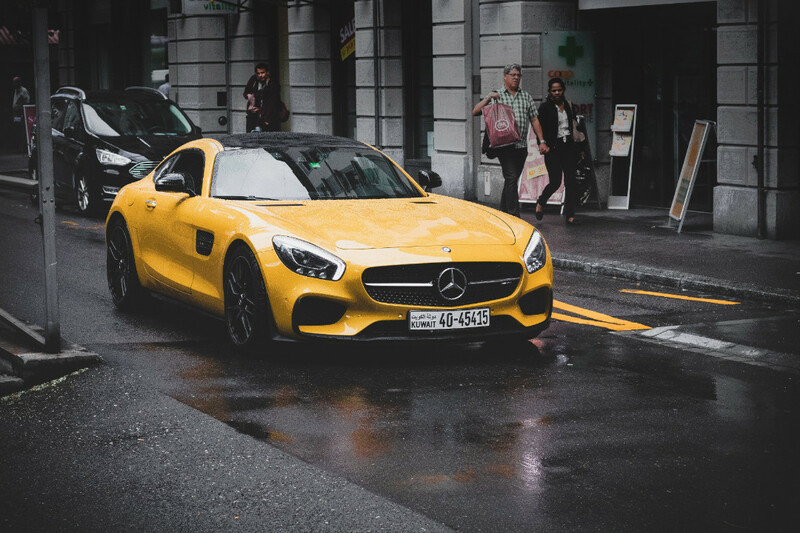 If you have one of these powerful luxury cars, make sure you have the right exotic insurance policy and never settle for a policy that is less than what your car deserves. Yacht / Boat – A typical homeowner insurance policy will include limited liability protection for smaller boats, but not for yachts. However, in most cases this is only around $1,000 or 10% of the property value. 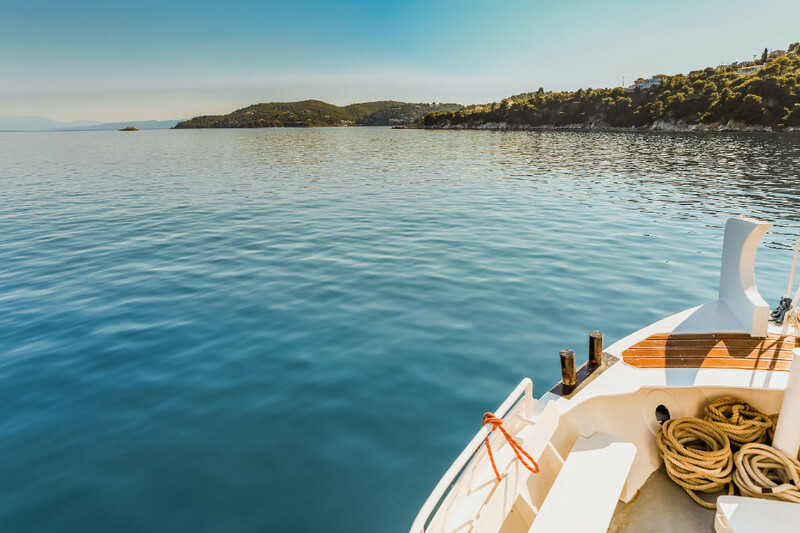 If you own a boat or even yet, a luxury yacht it is important to have coverage that extends further than what you may have provided in your current policy. Most homeowner policies will draw a line on boat size, often at the 26 foot mark, and you will have to get yacht insurance to be covered. Additionally, there is so much more to owning a luxury boat or yacht than the glamour. As an owner, you have to think about the personal items you keep on your boat, the extra towing and assistance it requires in the event of a collusion or breakdown, and the risk of marine environmental damage that can not only cause extensive physical damage but can also levy unwanted fines and levies. You wouldn’t hire a captain without proper yacht experience, so why would you not have the right coverage on your luxury yacht or boat? Motorcycle – Insurance policies often take into consideration many different factors when it comes to motorcycles. Most of the time the coverages are similar to that of an auto insurance policy. This includes bodily injury and property liability. However, you may also considered additional motorcycle insurance when it comes to medical payments, comprehensive and collision coverage, and legal liability (which often is a risk in a lawsuit happy society, especially towards those with wealth and power). 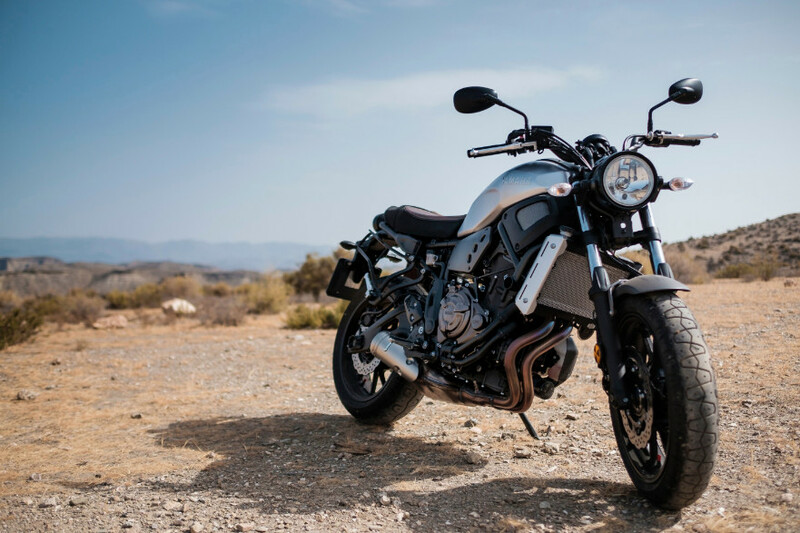 However, insuring a rare and/or classic motorcycle can be no different than purchasing a normal motorcycle policy and the coverages are normally the same. The only significant difference can be that with the more luxurious motorcycles, you might find yourself in a situation in which your high valuable and rare bike is expensive to replace and repair. Insurance requirements in each state and country varies, but anyone shopping for motorcycle insurance should always consider a high level policy that assesses the market and makes sure they are perfectly covered in case of any event. Private Collections – Most homeowner policies provide very limited coverage when it comes to your private collections. 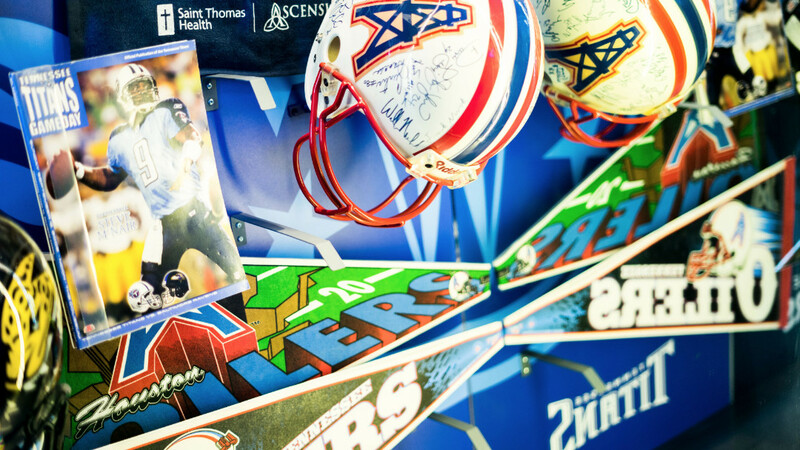 Your valuables, such as fine art, photography, sports memorabilia, wine collections, and the like may easily be lost, destroyed, or stolen. If you only own a modest collection, the basic homeowner policy is adequate. However, we aren’t dealing with standard policies. You want to be fully covered in the case of a loss and the types of property we are dealing with is based on on its high value and liquidity. It is far more than a loss or theft, it is about making sure that in such event, your coverage limits are not maxed and you are able to recoup any losses. Private Collection policies usually cover property that is owned by universities, museums, art galleries, and art institutions; however, those same policies are normally adequate in protecting private individuals who own these types of articles. One thing that should be noted (and this applies to most, if not all collections) is that those insured are expected to treat their collections like those institutions do. This means agreeing to have professionals pack or move the property, ensuring that they have special handling of articles that people within a pair or set, and notifying their policy holder that other parties (mostly professional movers) have their own source of insurance. Jewelry – Typical home insurance policies limit what the company will pay for jewelry and valuable precious metals. In some cases the jewelry is more valuable than the limit on the home policy and you may find that you need to have a special policy just to cover the full value in the event of a loss or destruction. When it comes to jewelry insurance, you need to make sure you have documented the value of the jewelry so that as time passes the insured value stays. 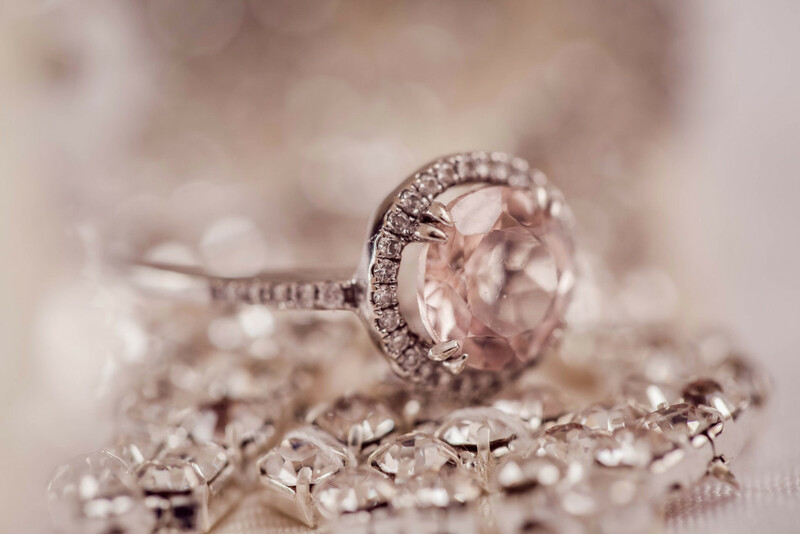 Prior to applying for jewelry insurance, some of the things we tell all our high end clients: Get your jewelry appraised. An appraisal affirms the current value and is a great way to assure that the property is properly protected. These items are important to you and you want to handle them with care. Make sure to get a new appraisal every two to three years, notifying your policy holder so they may properly adjust as necessary. Keep your original receipts and appraisals. If you are wearing your jewelry on a regular basis, take care to have theft protection in your policy because you will be a target. Ensure that you have a quality in-home security system, as well as a hidden vault or safe. Lastly, find out from your jeweler if they have access to a jewelry identification system that will document the distinct markings through a high security fingerprint. Many of our clients forget how important this security is and insurance is there to provide in the event of loss, destruction, or theft but your policy’s premium/discount can be significantly lower if you take the proper measures. Musical Instrument – Music gives us a way to express who we are inside and through many different forms. It helps us communicate our feelings when we can’t put words to it and gives us a way to express ourselves in a world that often times gets buried in struggle. As such, we as people have created instruments to help aid us in expressing who we are as individuals and as a collective. To hold onto such instruments has a certain sense of value that is unmatched by other valuable items you may possess. This requires in some instances, like your jewelry to have special polices to cover in the event of loss, theft, or destruction. 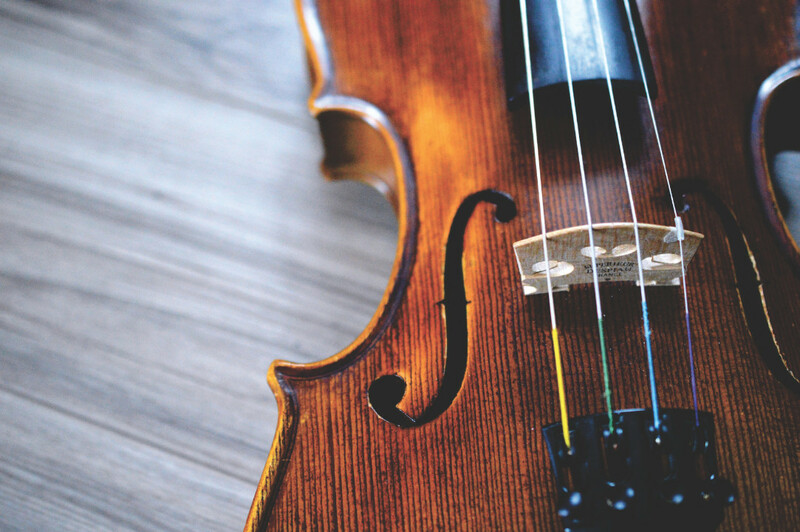 A diamond ring can be replaced, but a Stradivarius Violin, not as easily. The need for special coverage is necessary to ensure your instrument is fully protected. Additionally, a separate commercial insurance policy may be necessary if the instrument is used for professional performance or to be transported to different locations. Kidnap & Ransom – Kidnapping and ransoms demands are not just things you see on TV and in movies. It occurs more often than most think. Business insurance policies and personal policies can provide in these tragic incidents but in many situations, these policies are not enough to help when the need arises. In crisis, the last thing on your mind is the cost, but considering the cost of a professional hostage negotiator, wage and business loss, and the total amount for ransom, all of these are important factors to address in a ransom policy. With terrorism as a constant threat, kidnapping is a real concern for many wealthy individuals. Make sure you are financially protected with the right policy for yourself and/or your business. Umbrella – Rich families and individuals live a luxurious lifestyle and let’s be real here, if you have made it this far, talking about proper insurance coverage is far from luxury. This is why an umbrella policy is the perfect solution for those who want to just get back to their glamorous lives. With an umbrella policy, it means having one single, complete policy that covers your home, valuables, assets, and wealth in the event of liability, injuries, illness, and future. To maintain a high standard of living, protecting your wealth and preserving your assets is always the first priority. If you are a high net worth person, chances are you are always at risk of facing litigation from outside forces, whether they be an employ who gets injured at your house, or a guest at a party. In today’s luxury world, million dollar injuries and wrongful death lawsuits are a way of life. The last thing you want is a policy that doesn’t pay out a full claim or even yet, not having a policy at all. The proper coverage protects your wealth. As stated above, you worked hard to get where you are in life and you want to enjoy it. 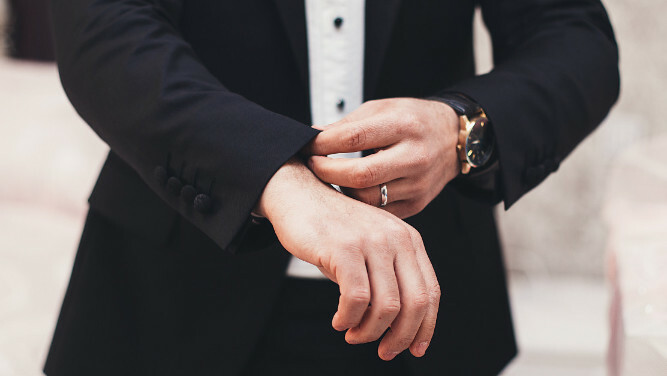 When it comes to protecting yourself from the risks that are associated with being rich, take every step you need to in order to protect your assets and wealth. It is better to over-insure than to under-insure. Every person is unique, and this doesn’t change with the wealthy and rich, contact us today to find out how we can get you the best price and coverage for all your private insurance needs.